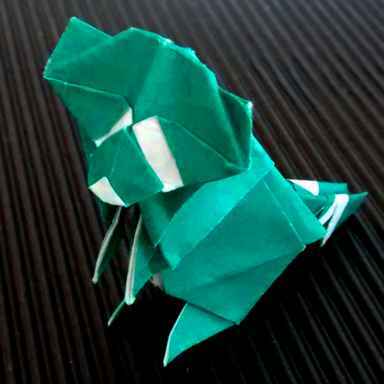 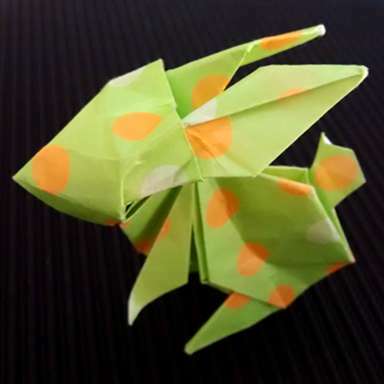 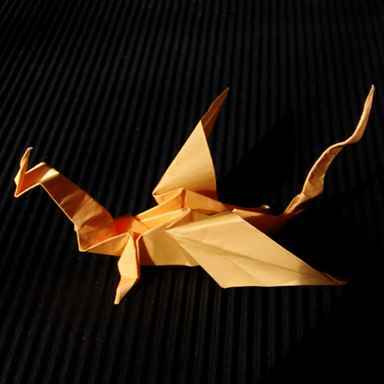 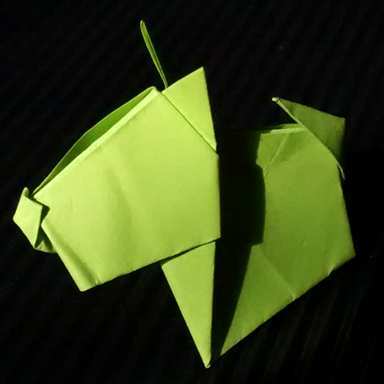 I have always enjoyed folding origami! 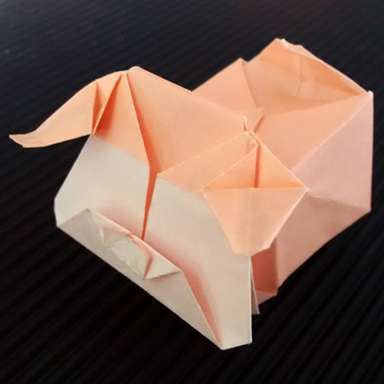 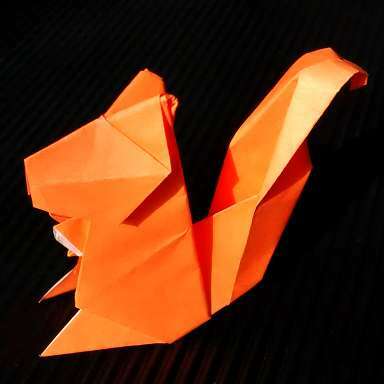 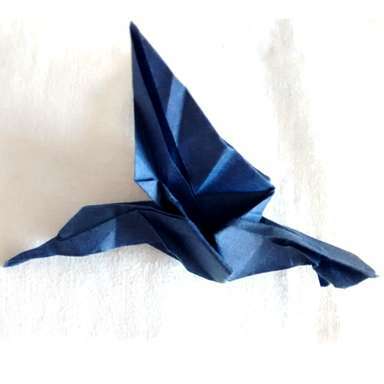 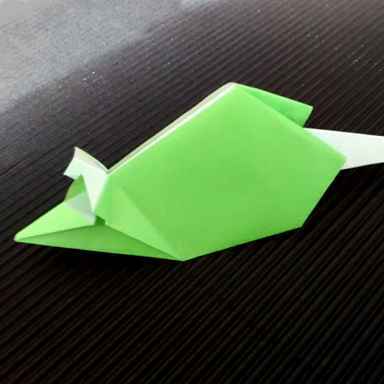 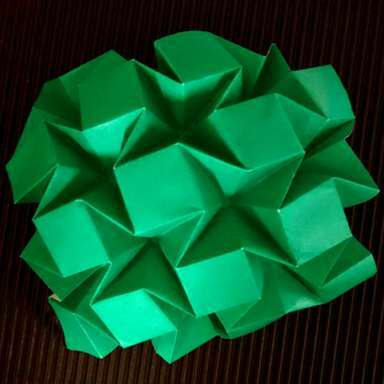 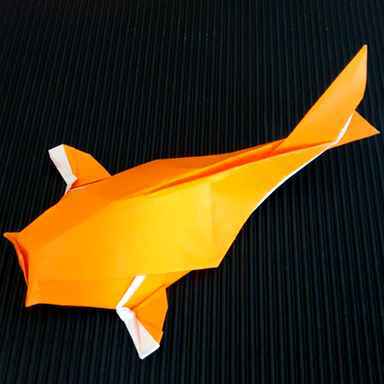 I was a member of the origami club (UTFOLD) throughout undergrad, and I was an instructor for the club during fourth year. 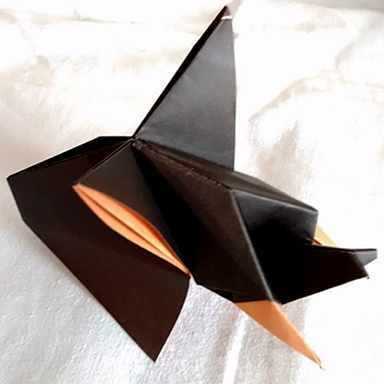 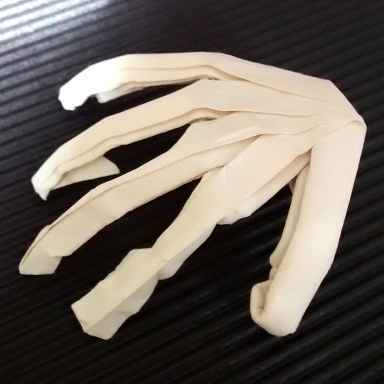 Below are some photographs of models I have folded.